Reserve your room and race registration for an unforgettable experience at the 2019 Pinehurst Half Marathon! Join us for an unforgettable race weekend experience at the The Pinehurst Resort, a three-time winner of Travel + Leisure Golf Magazine’s Best Golf Resort in America award, on February 23, 2019! 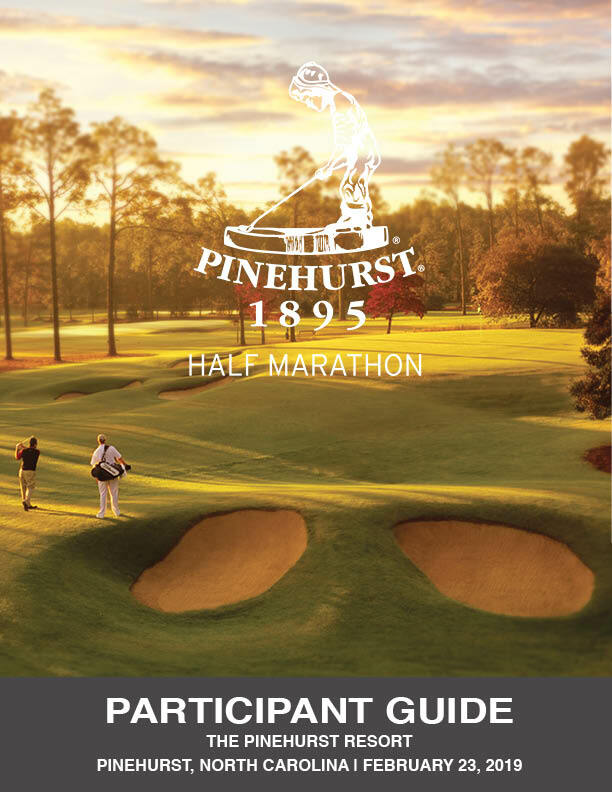 The Pinehurst Half Marathon, 10k, and 5k starts near the famed Pinehurst No. 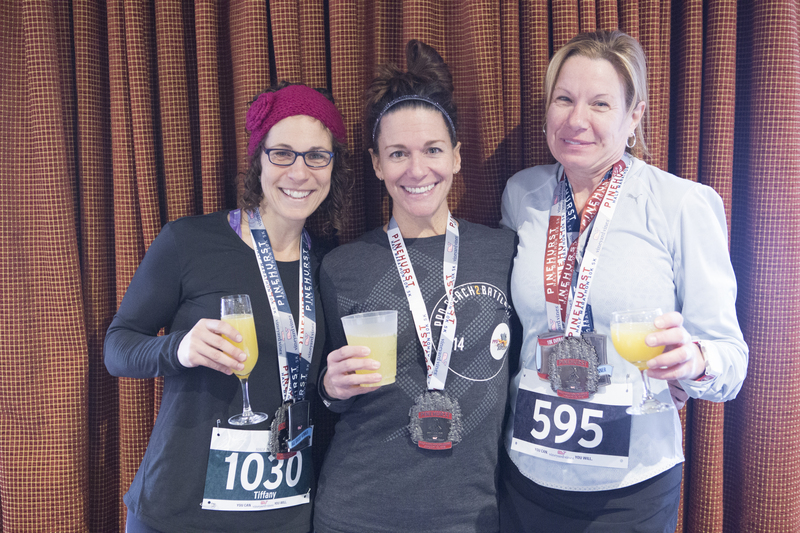 2 course and will run through the private grounds of the world-class resort, featuring scenic views of the breathtaking resort property and quaint Village of Pinehurst before finishing with a post-race vineyard vines Champagne Brunch at the resort. 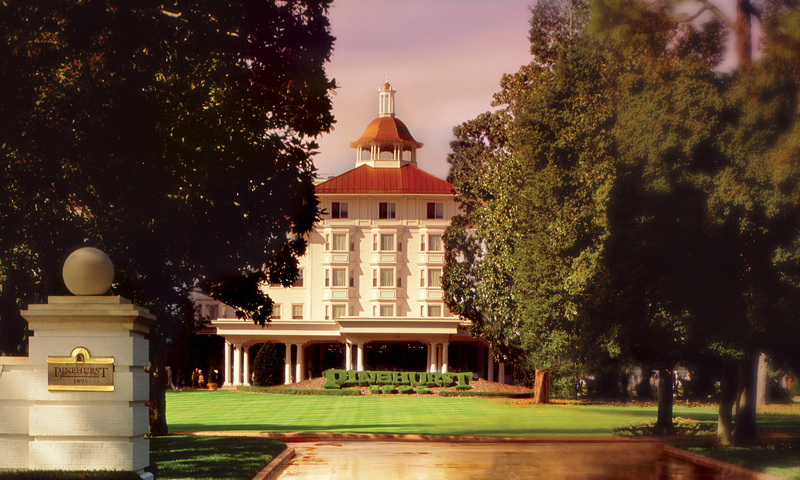 This exclusive event is limited to just 1,000 participants and provides exclusive room and race packages featuring Pinehurst’s historic Carolina Hotel with added amenities including a pre-race breakfast basket, Saturday evening cocktail hour, and Sunday morning yoga. 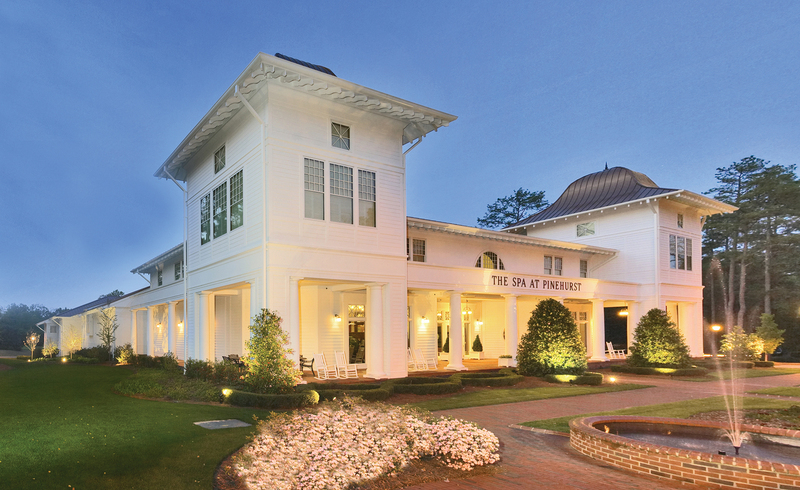 Located in Pinehurst, North Carolina, the resort features three historic hotels all located in the Village of Pinehurst. After more than a century, the Carolina continues to embody Southern elegance. Its signature copper cupola and sweeping verandas make you feel as though you’ve stepped back in time. 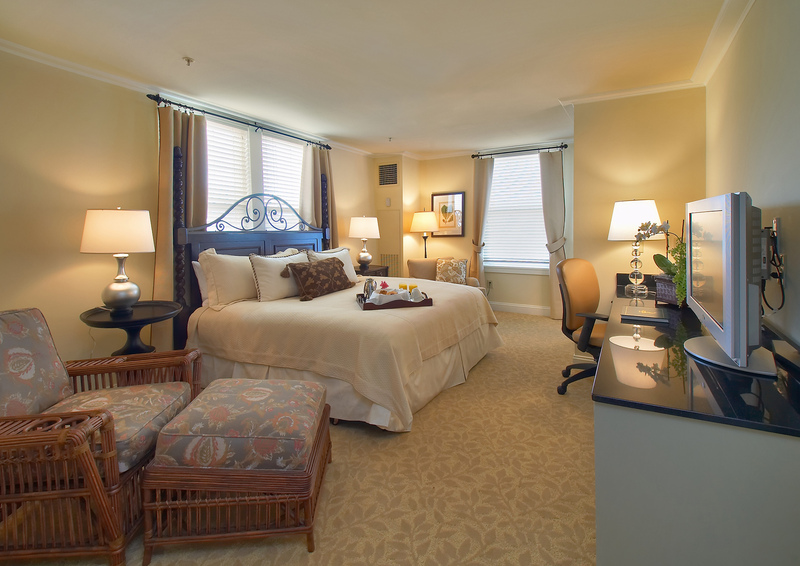 Dubbed the “Queen of the South,” it now has 230 Four-Diamond guest rooms including suites. Sign up and book your stay today, and look forward to an unforgettable race experience February 23, 2019! 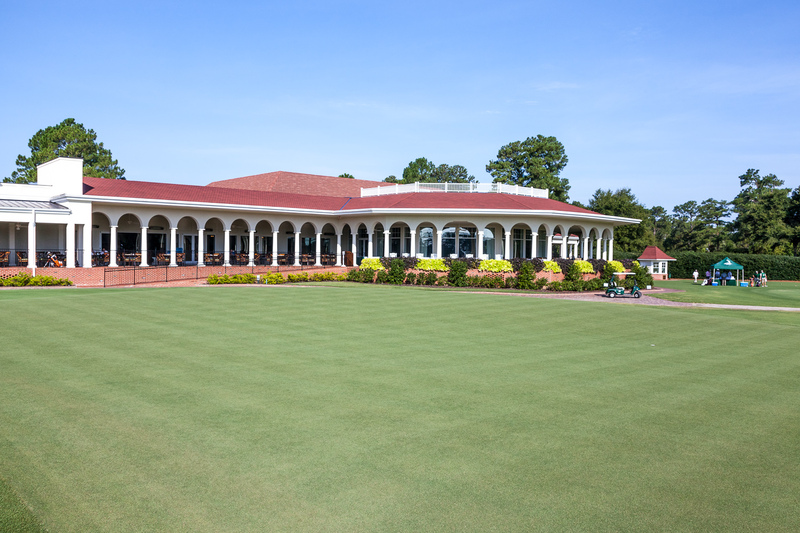 The race will be held at the Pinehurst Resort in Pinehurst, NC. The race is on Saturday, February 23, 2019. The official start time for the half marathon, 10k and 5k will be 7:15am. We will do all we can to make sure the Pinehurst Half Marathon, 10k and 5k is produced as planned, but runner safety is always our top priority. If we have to cancel the race because of weather or circumstances outside our control, refunds will not be issued. Awards will be given to male and female overall and age group winners based on chip time. Overall awards for the 5k will be presented at 9:00am, and age group awards may be claimed at the Resort Races Collection Customer Service tent following the awards presentation. Overall awards for the half marathon will be presented at 10:00am, and age group awards may be claimed at the Resort Races Collection Customer Service tent following the awards presentation. Winners must be present to receive their prize; awards will not be mailed out. Results will be posted in real time here on our website! You can also view the results after you finish at the Results Table at the vineyard vines Champagne Brunch. Yes, you may change your race distance on our website here, until Friday, February 15 at midnight. After that, you must change your race distance in person at packet pick-up or on race morning. Please note: If you do not change your race distance either online or in person with a Resort Races Collection staff member prior to the race start, you will be disqualified from the event. 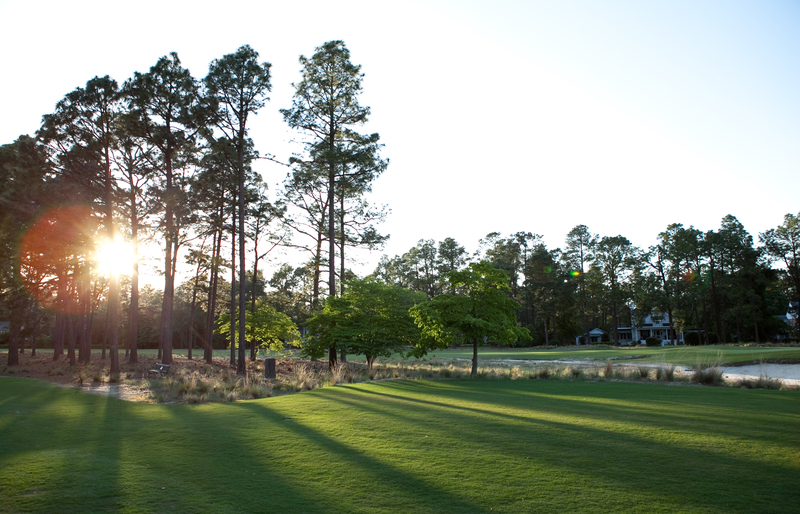 Pinehurst was originally founded as a health retreat, where the Pine-scented air was thought to have mystical restorative powers. Some say it still does. The Pinehurst Half Marathon, 10k, and 5k, is a luxury destination race like no other! From your arrival to departure, you’ll enjoy an incredible race vacation at one of the most luxurious resorts in the country. The 2019 Pinehurst Half Marathon will feature a new course for the half marathon, 10k and 5k. Check out the new 2019 Course below! 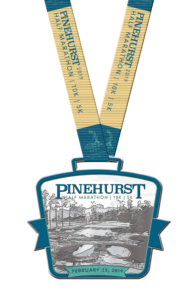 Volunteer for the Pinehurst Half Marathon. Download the 2019 Participant Guide! 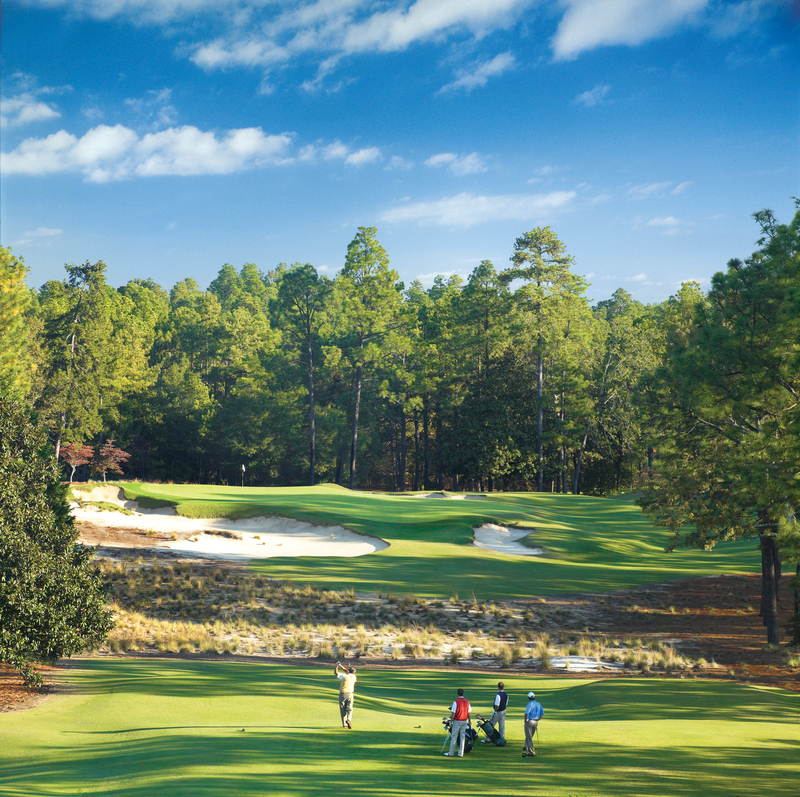 Pinehurst is a three-time winner of Travel + Leisure Golf Magazine’s Best Golf Resort in America award. There’s no shortage of ways to relax. Explore all that Pinehurst has to offer! 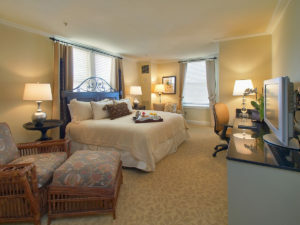 Register and book your stay at Pinehurst! Learn about Pinehurst’s rich history and enjoy the charm of The Village with a historic walking tour. Guests will get a flavor of village culture, the early hotels, cottages and commercial buildings that have been an integral part of Pinehurst for more than a century. 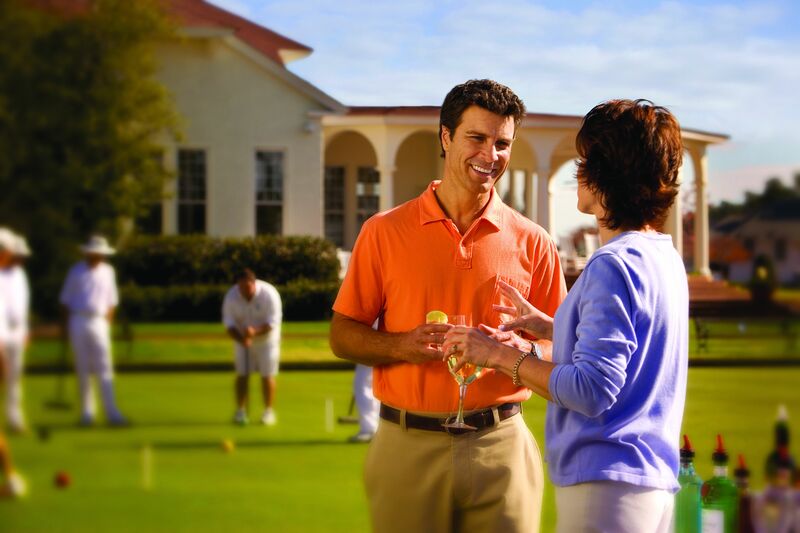 The classic games of croquet and lawn bowling are alive and vibrant lawn sports at Pinehurst Resort. The site of many national and international lawn bowls and croquet tournaments, Pinehurst continues to draw the best in the sport to our immaculate greens. Two croquet courts and one lawn bowling green are open to resort guests for these fun, competitive but low-key activities. Lessons and equipment are available for individuals or groups. Our world-class tennis club, boasting 16 clay courts, offers a full staff of USPTA certified professional instructors, and has been recognized as one of the top in the U.S. by Tennis Magazine. Resort guests enjoy access to all club amenities including ball machine, equipment and court rentals. Named for the 1951 Ryder Cup held at Pinehurst, this casual restaurant and bar surrounds you with history. 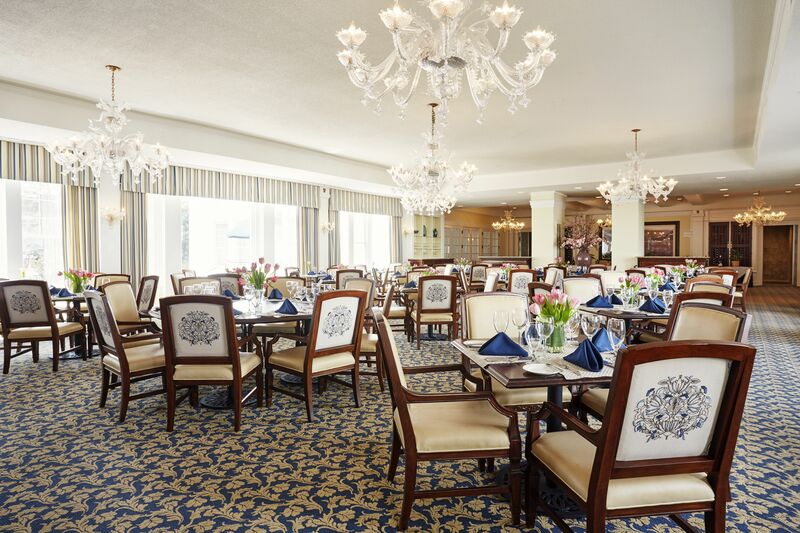 Located in the Carolina Hotel, The Ryder Cup’s unique menu includes classic American fare with a twist. From the unforgettable Deconstructed Nachos to the Shrimp ‘N Grits, the Ryder Cup offers something for every appetite. Enjoy golf or other sports action on our large screen televisions or relax after a long day with one of our signature cocktails on the Veranda. Serving lunch and dinner daily. Overlooking the historic 18th hole of Pinehurst No. 2, The Deuce features indoor and outdoor dining in a relaxed setting. Some might call it the best 19th hole in golf and the perfect place to end your round. Voted the “Best New Restaurant in Golf” by Golf Inc Magazine, The Deuce serves lunch until 3 p.m. and small bites through dusk. The bar features a variety of creative cocktails and nearly a dozen craft beers on tap, including North Carolina microbrews. The Carolina Coffee Shop, located off the Carolina Hotel lobby, is a great spot to grab an early morning cappuccino, iced coffee or smoothie. The Coffee Shop also serves light sandwiches, delightful pastries and healthy snacks like fruit cups and energy bars. Service is available on the hotel front veranda. Fill your senses, renew your spirit and feel the healing power of nature invigorate your body. You’ll feel tension fall away as you enter The Spa at Pinehurst. Whether you choose one treatment or a full day package, we invite you to relax in one of our comfort zones and take as much time as you have to enjoy complete tranquility. Saturday, 8 am – 6 p.m. The Fitness Center is open 24 hours, 7 days a week. From deeply relaxing to highly energizing, we have the right treatment for you. You’re in very good hands. View Massage Treatments. Our body treatments will leave you fresh. Glowing. And completely energized. View Body Treatments. Everything you need to put your best face forward. View Skin Care. Let us exceed your expectations by surrounding you in the luxury of organic aromatherapy designed to uplift mind and body in our relaxing and secluded nail spa. View Nail Care. The majestic pines that line our courses softly whisper the legends of golfers like Jack Nicklaus, Arnold Palmer, Payne Stewart and all the legends who have walked these fairways. Since the first course was built here in 1898, Pinehurst has hosted more championships than any other club in the country and we look forward to hosting our fourth U.S. Open Championship in 2024. Until then, we invite you to explore all nine courses and create a championship experience of your own. It all started here. When Pinehurst No. 1 welcomed players in 1898, golf aficionados flocked from the North to enjoy a winter round. Dr. Leroy Culver built the first nine holes and John Dunn Tucker added the next nine, but it is clearly Donald Ross’s touch that you feel on Pinehurst’s first golf course. Recalling his Scottish heritage, Ross made liberal use of bunkers, both across the fairway and around the green. Don’t let the short 6,089-yard par 70 fool you; wild drives or a sloppy short game can make for a long day. No. 1 was a great start for Pinehurst, and it’s a great start for your visit. No. 5 was designed in 1961 by Ellis Maples, a protégé of Donald Ross, and part of North Carolina’s first family of golf course design and construction. Like Ross, Maples believed that it was the designer’s job to find the golf course that resided in the land’s structure, and his fealty to the land is evident in No. 5’s variety—holes meandering up and down, left and right, and over water. The combination of water carries, elevated greens and overall greater yardage favors longer hitters. No. 6 rests a few miles from the center of Pinehurst, and is also a departure from the first five courses in design and temperament. Tom and his uncle George, a famed designer in his own right, began work on No. 6 in 1975. The result was a more rugged, undulating track that demands bigger drives and more aggressive approaches. Tom returned in 2005 to carve new bunkers, soften angles and seed faster greens. The addition of native wiregrass throughout the course gives it a distinctive Pinehurst feel. Rees Jones – son of Robert Trent and brother of Robert Trent, Jr. – built No. 7 in 1986, on the site of a forgotten nine-hole employee course laid out by Donald Ross. The layout unfolds over dramatic, hilly terrain that’s dotted with wetlands in lower-lying areas. No. 7 has many colorful flourishes. Old bunkers from the employee course adorn the tee of the par-4 4th hole; one wetlands area, the “Devil’s Gut,” must be cleared on your approach to the short par-4 7th hole, and Jones’ trademark “Fingers” bunker demands accuracy on 16. Every hole on No. 7 features something to test your game. Just ask Tiger Woods, who won his lone Pinehurst title to date here in the 1992 Big I Junior Classic. Building a new course grand enough to celebrate Pinehurst’s first 100 years might intimidate some architects, but Tom Fazio took on the assignment with gusto. No. 8 – which opened in 1996 – combines classic Donald Ross concepts with the whimsical snarls that have become Fazio’s calling card. Fazio took full advantage of the 420 acres of rolling terrain and natural wetlands to fashion a course that’s visually enthralling and challenging yet fun to play; it’s a nod to No. 2, but hardly a replication. Many feel No. 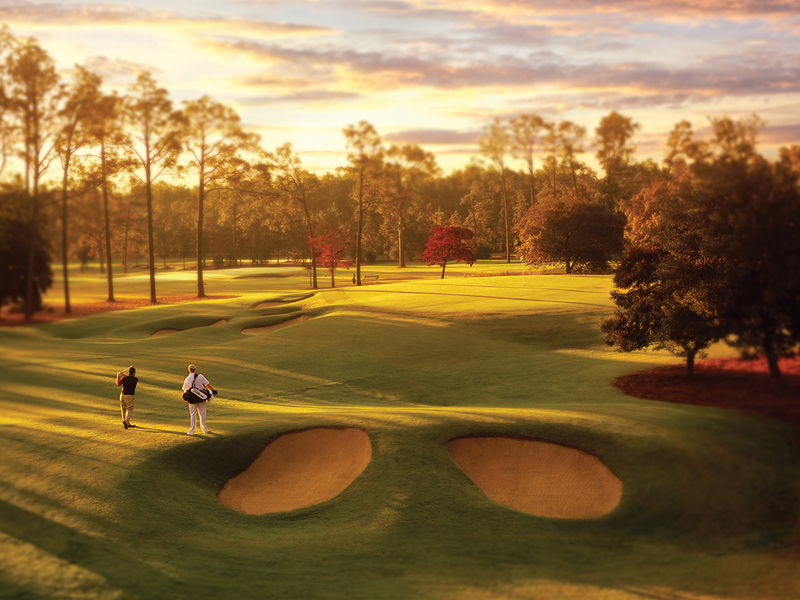 8 synthesizes all the elements of the Pinehurst golf experience into one layout. This championship track has twice been home to the PGA Club Pro Championship. Just a short drive from the main club, the Pinehurst spirit is quite alive at No. 8, which will serve as the companion course for the 2019 Men’s U.S. Amateur Championship. The Country Club at Pinehurst Resort. The post-race party for the Pinehurst Half Marathon will be unlike any post-race party you’ve seen! After your race, you can relax and enjoy the scenic views while celebrating at the Carolina Hotel with a Champagne Brunch prepared by Pinehurst’s exquisite culinary team and a live band! One ticket to the post-race party and brunch is included in each registration, and additional tickets are available for purchase for any spectators wishing to join the fun. The post-race party will be held from 7:30am-11:30am. A limited number of champagne brunch tickets will be available for purchase at packet pick-up on Friday, February 22. No champagne brunch tickets will be available race morning. Elevate your race weekend experience and enjoy full weekend amenities with one of our Race Weekend Packages. Stay Friday night and fuel up on race morning with a continental Pre-Race Breakfast delivered. Stay Saturday night and enjoy Saturday Evening Cocktail Hour at the Donald Ross Grill and Veranda, and play Thistle Dhu, the Resort’s 18th hole putting course. Stay Saturday night and relax with Sunday Morning Yoga. View Package Accommodation Options Below! 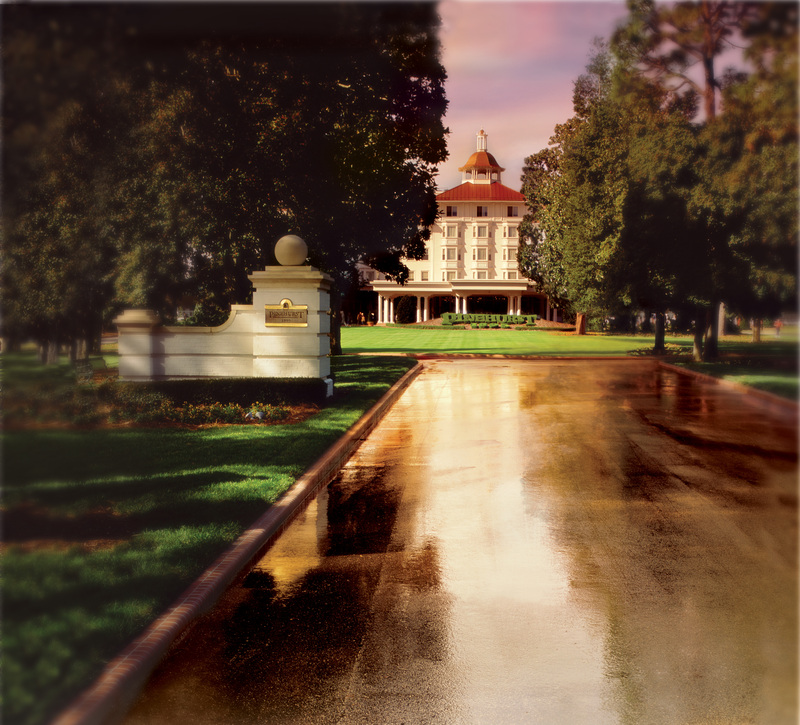 Some say you can feel the spirit of Pinehurst as you turn onto Carolina Vista. This majestic century-old hotel with its signature copper cupola and sweeping verandas make you feel as though you’ve stepped back in time to an era when elegance defined grand hotels and resorts. 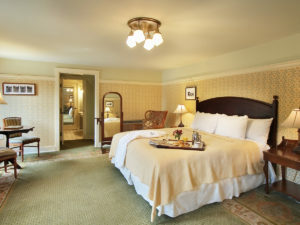 Dubbed the “Queen of the South,” the Carolina has 230 Four-Diamond guest rooms, including suites. 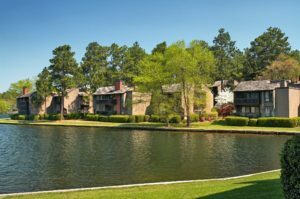 Featuring views of pristine fairways and Lake Pinehurst, each of our two and three-bedroom condos is located a short distance from the center of the Resort. 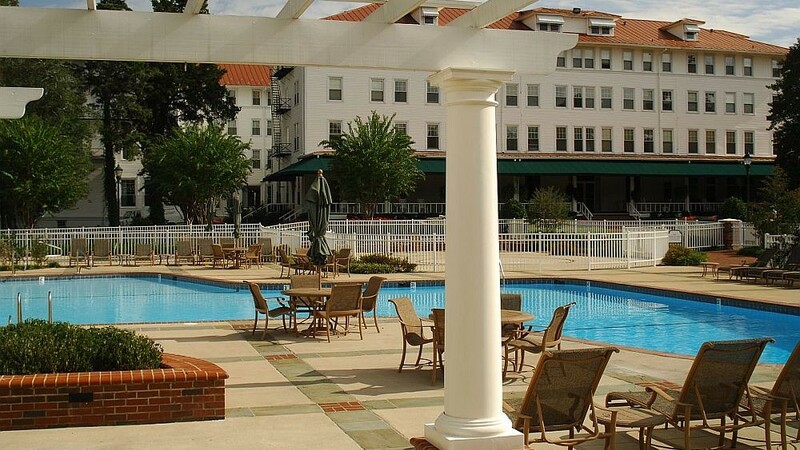 Pinehurst Resort is conveniently located just over an hour southwest of Raleigh and two hours east of Charlotte, NC in Pinehurst, NC. The most convenient way to fly into Pinehurst is via Raleigh-Durham International (RDU). The resort offers Airport Shuttle Service to RDU available during peak hours. Top-of-the-hour Airport Shuttle Service operates on a reservation basis only during peak hours indicated. Private airport transportation is available during off-peak hours. Please provide 48 hours advance notice to guarantee a reservation. Full rate applies to day-of-travel cancellations or no-shows. If your arrival is delayed, please call 910.235.8465 to check availability of service for your new arrival time. If we do not have service available to coincide with your new arrival time, at your request, we will provide names and phone numbers of other services that provide transportation from RDU to Pinehurst Resort. All charges associated with delays, including but not limited to cancellations, no shows, airport shuttle changes or alternate transportation service, are at the expense of the traveler. 1-2 passengers, $275* | 3-5 passengers, $495* | Up to 8 passengers, $735* | For groups larger than 8, please call for a quote. Private Shuttle Policy: Please provide 24 hours advance notice for cancellations. Day-of-travel cancellations including no shows incur full rate charge. Should your arrival be delayed, please notify us immediately at 910-235-8465. If you are delayed more than one hour beyond your reserved pick up time, a wait time fee of $50 per hour will apply. Reservations for all airport services require 48 hours advance notice to ensure availability. Learn more about other available services, or call (855) 235-8507 for assistance in arranging travel plans!